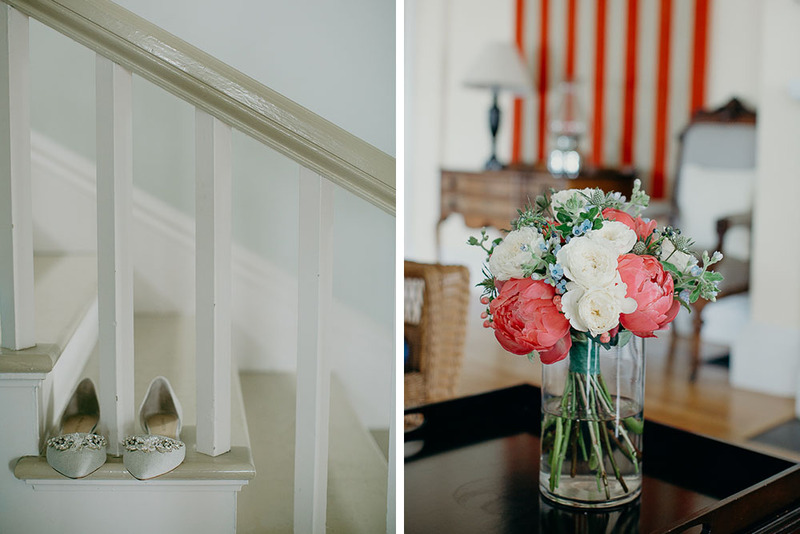 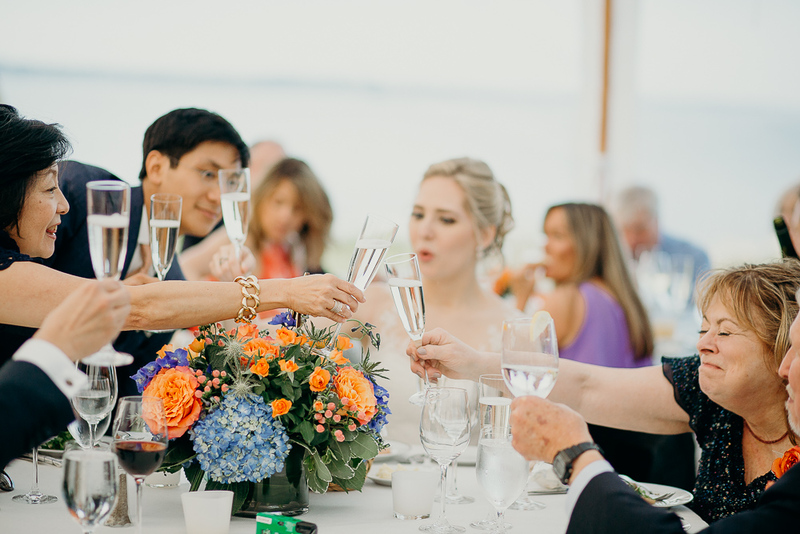 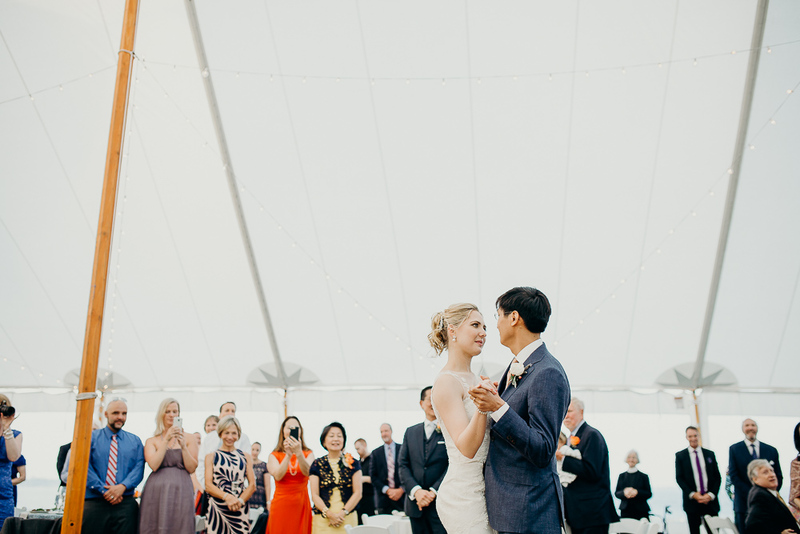 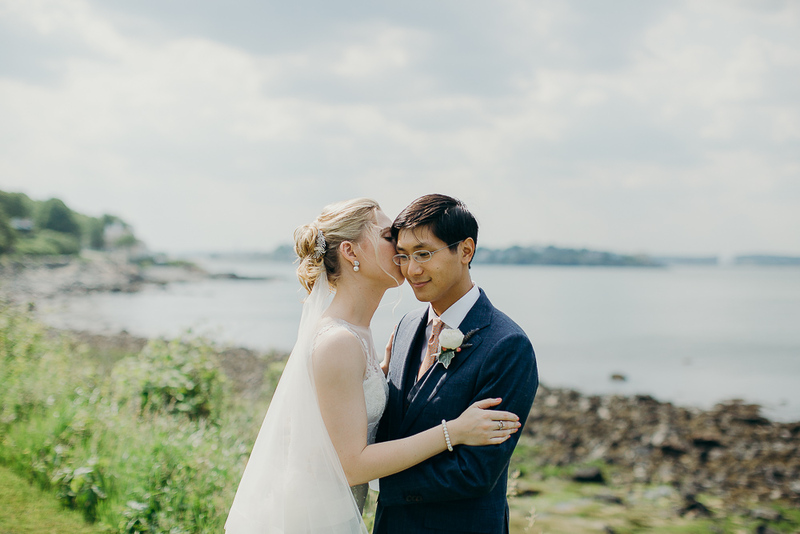 A New England coastal wedding at the Cary Street Club in Nahant, Massachusetts. 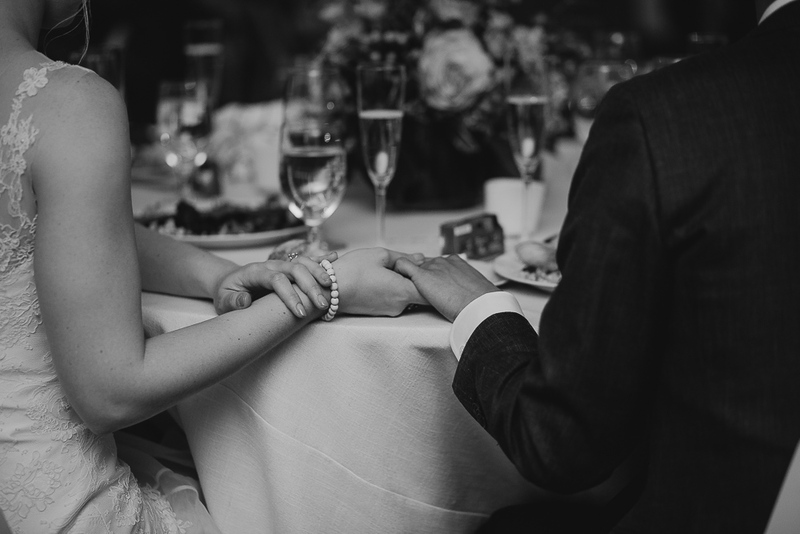 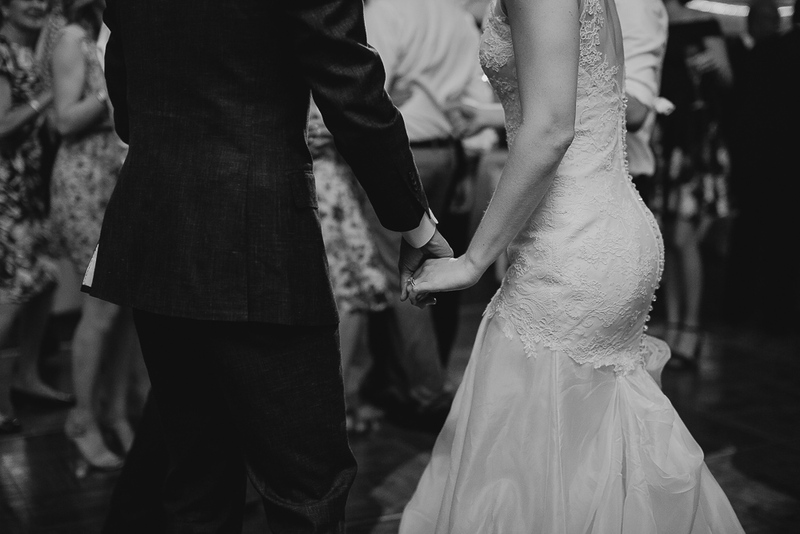 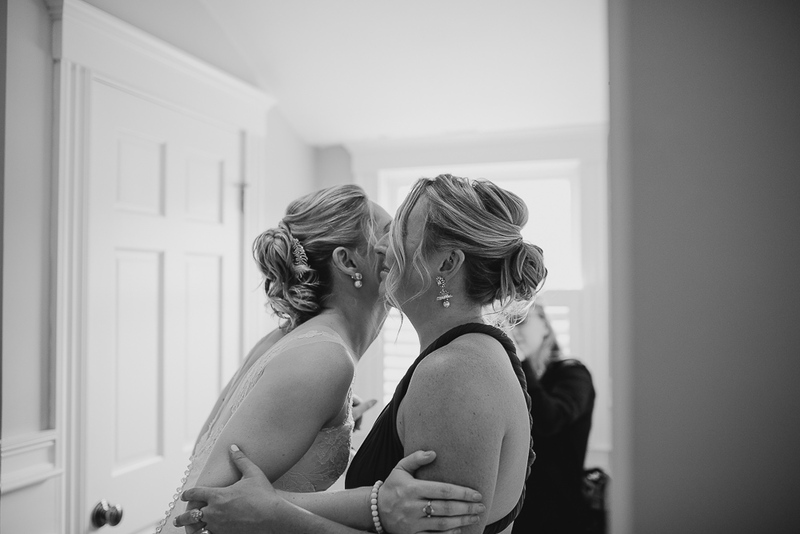 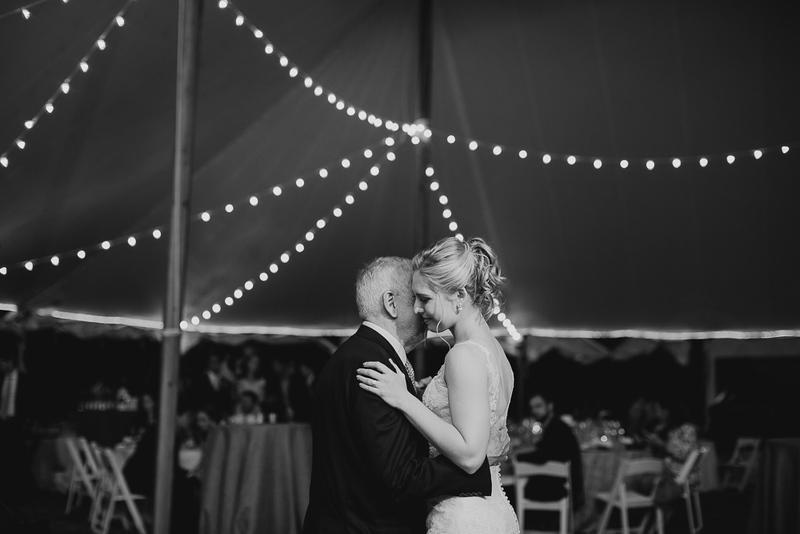 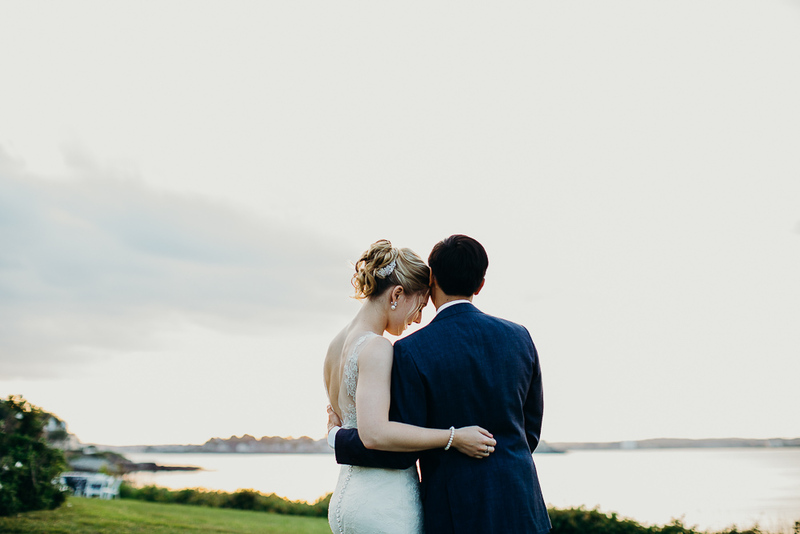 Documented by Maine wedding photographer, Siri Jones. 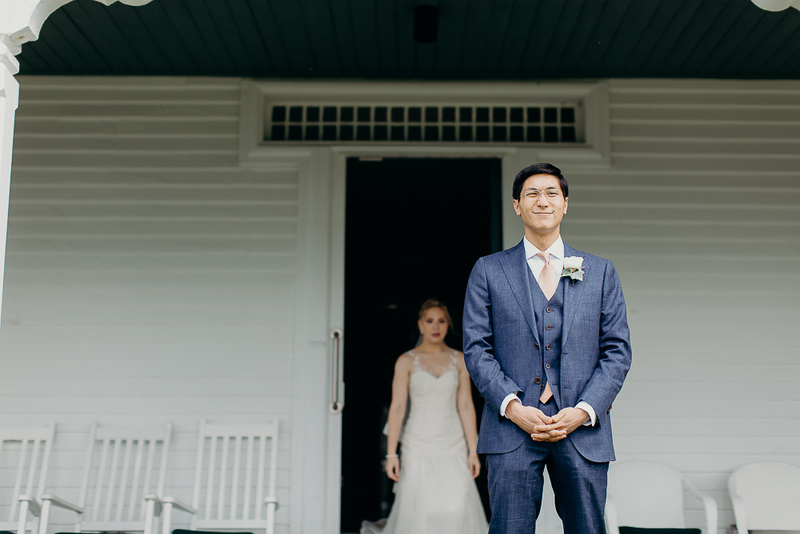 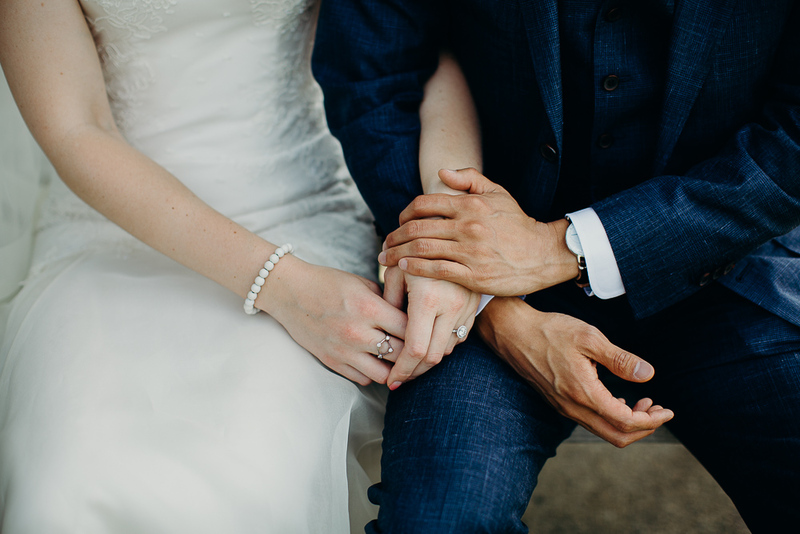 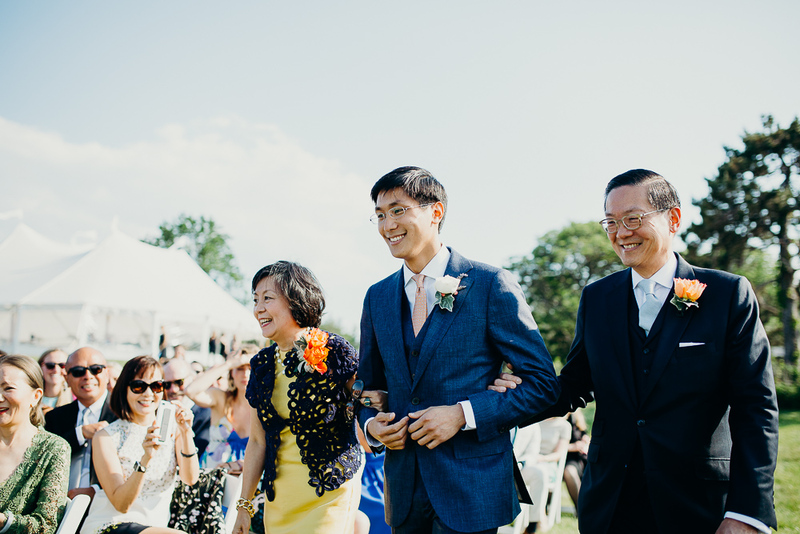 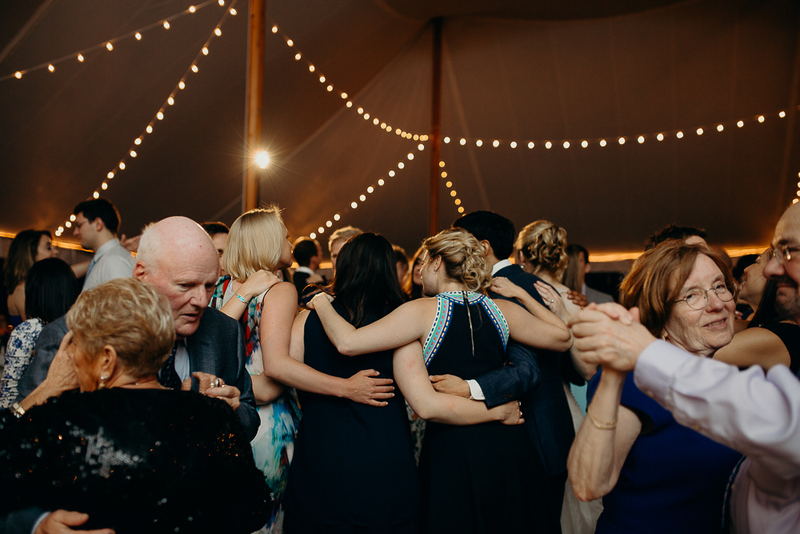 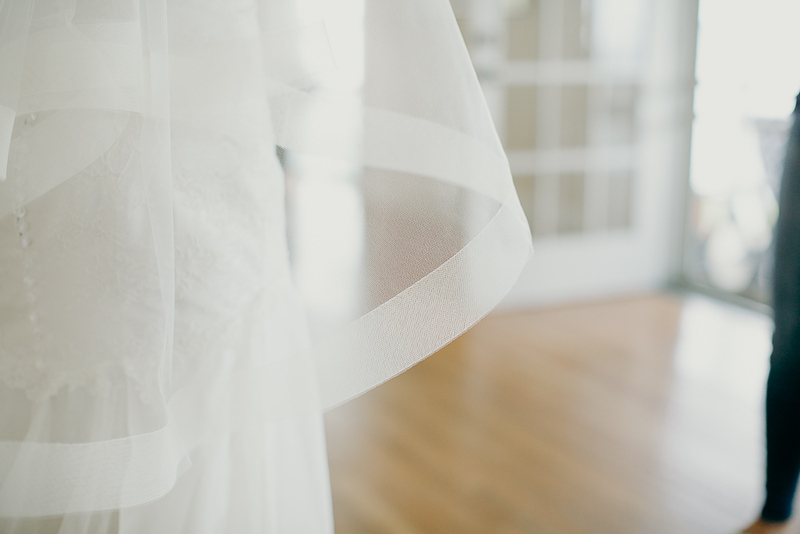 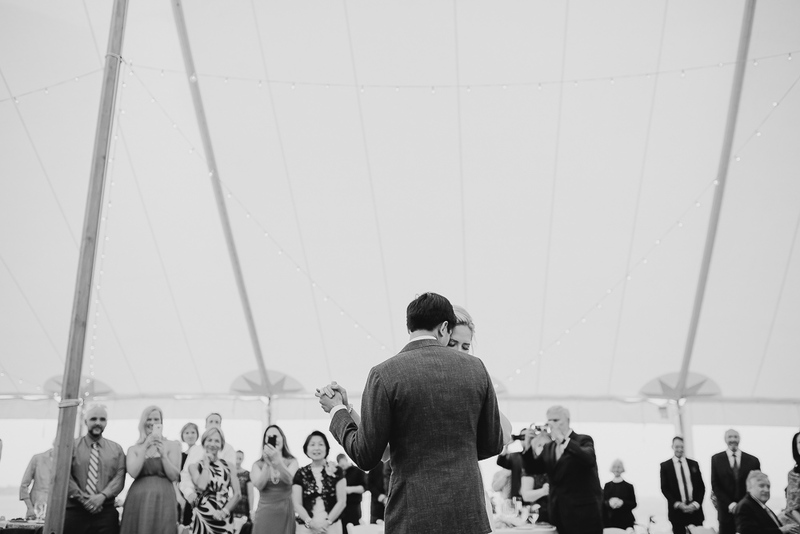 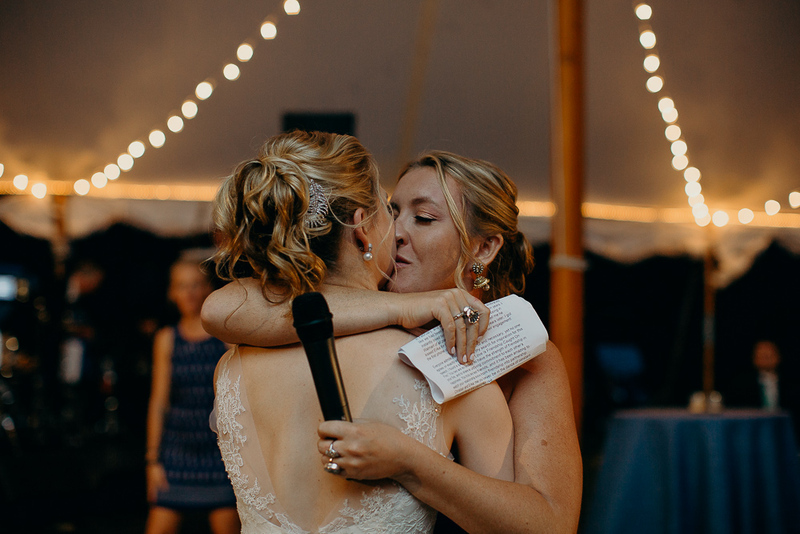 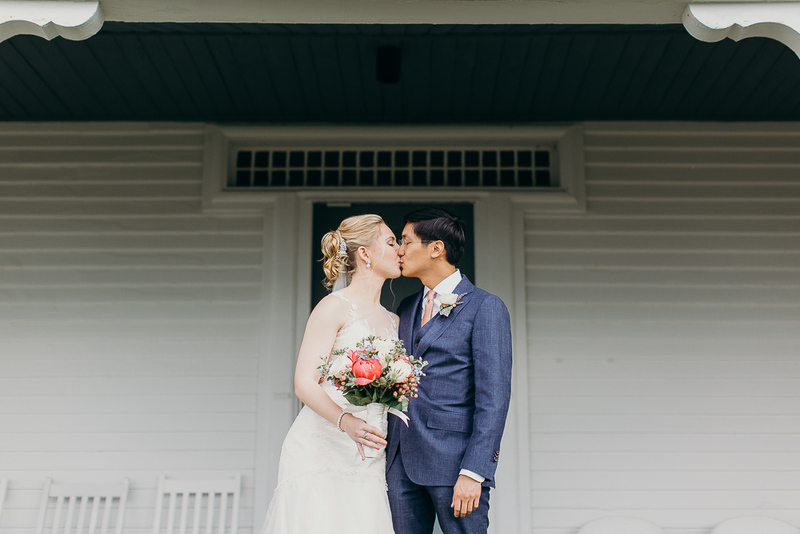 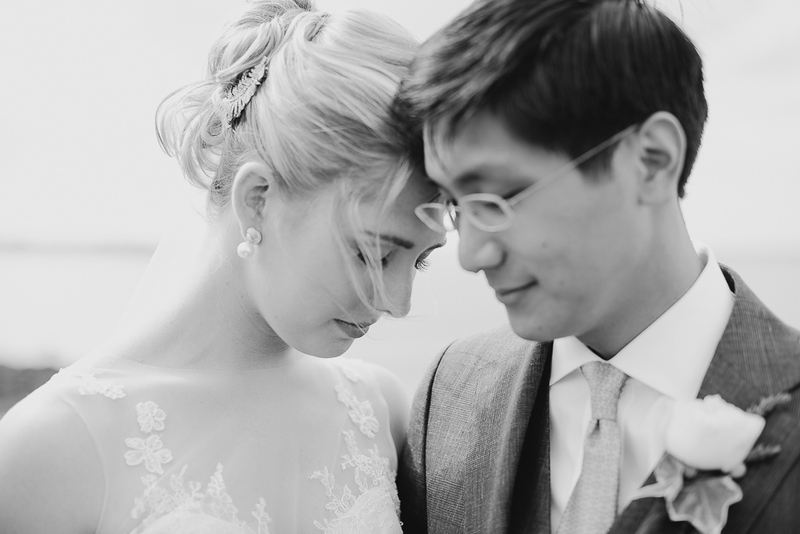 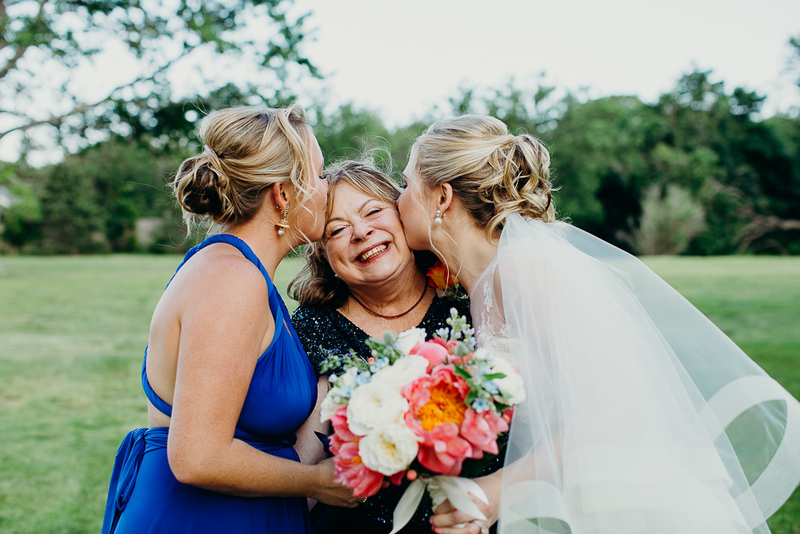 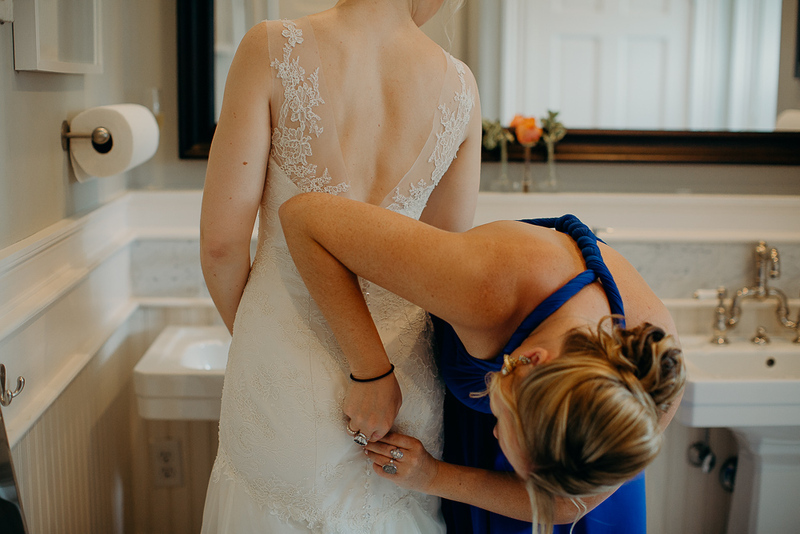 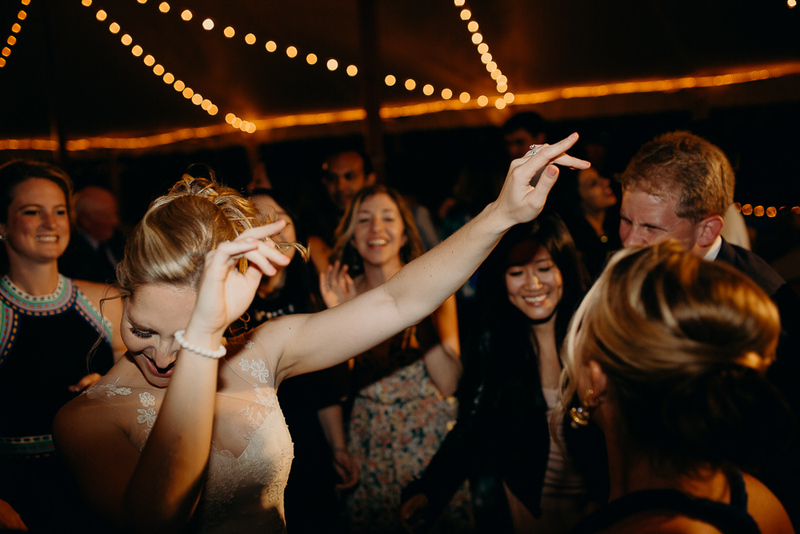 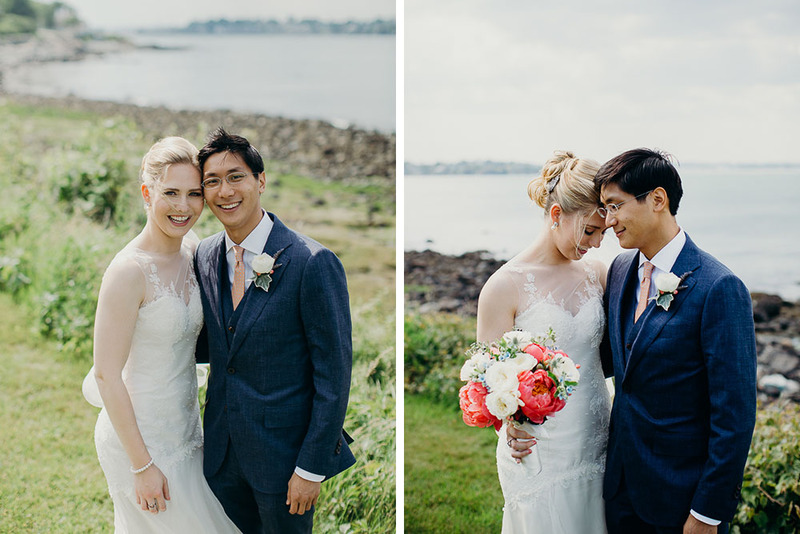 This New England coastal wedding was a joy to be a part of and a dream to photograph. 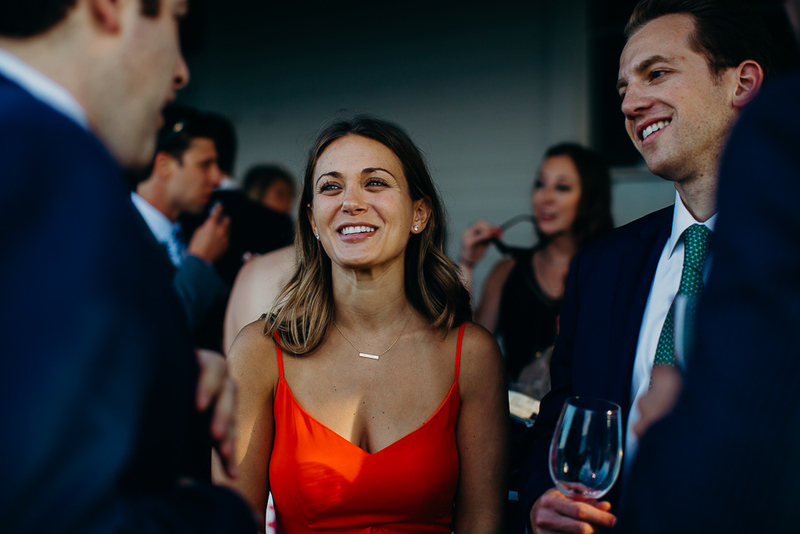 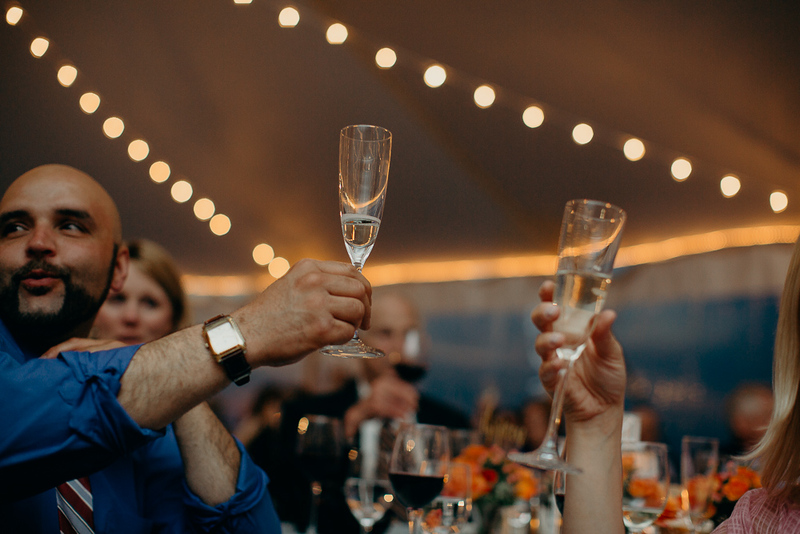 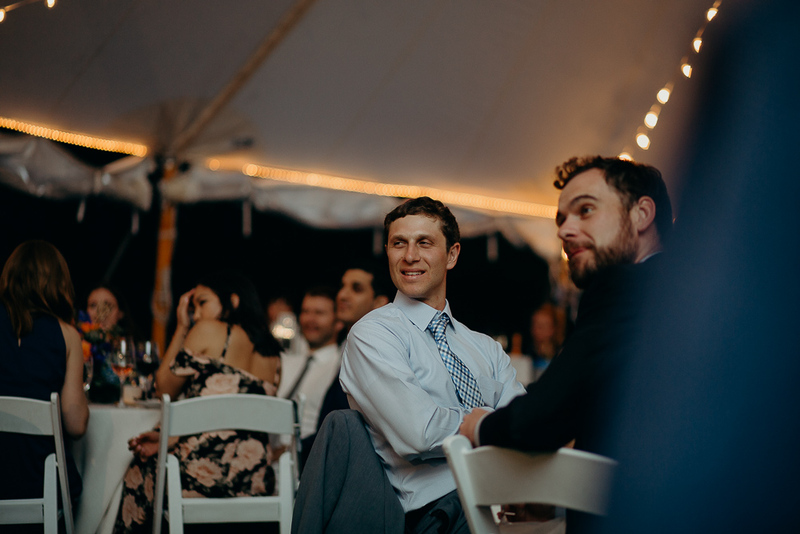 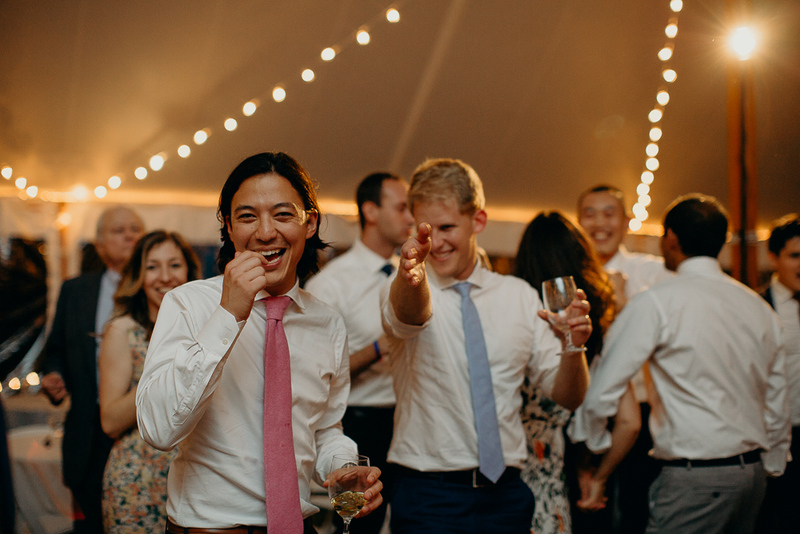 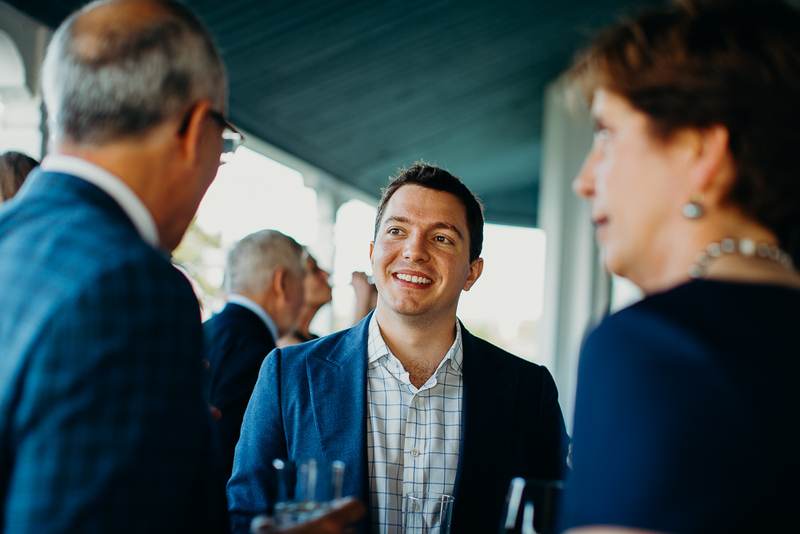 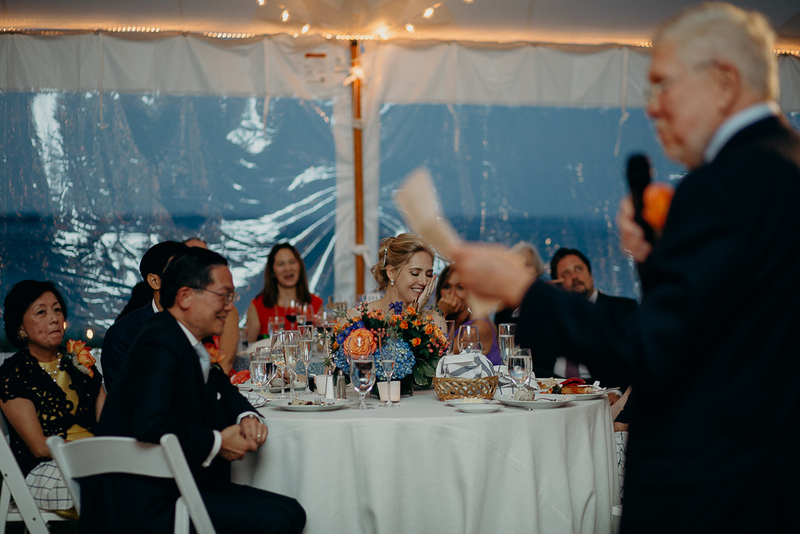 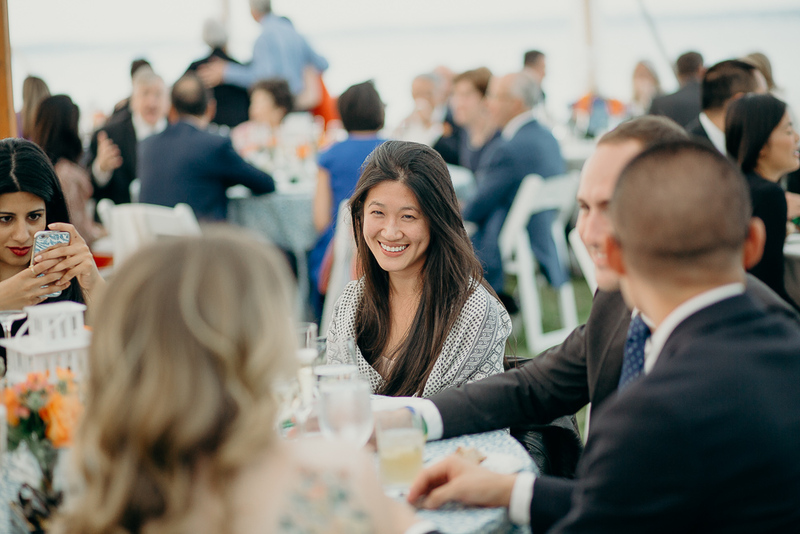 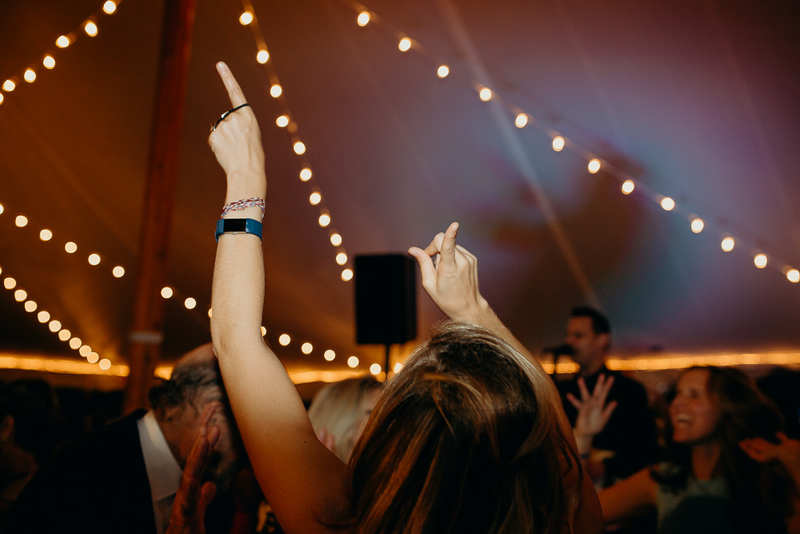 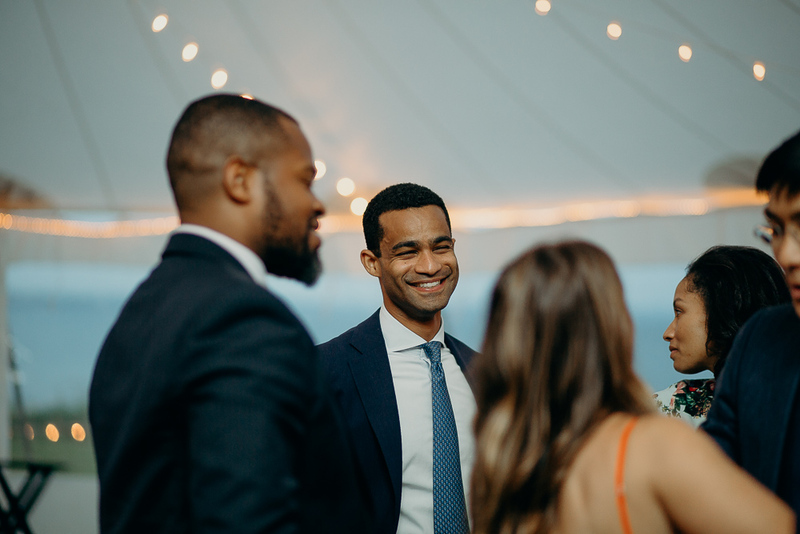 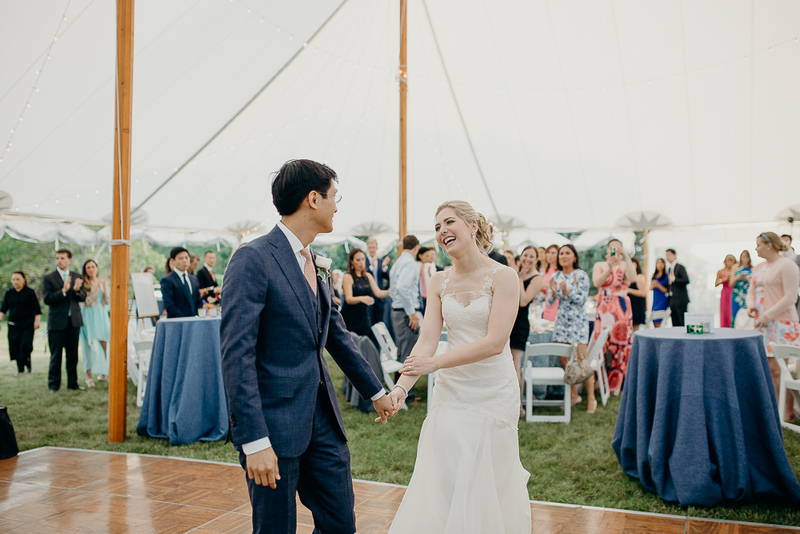 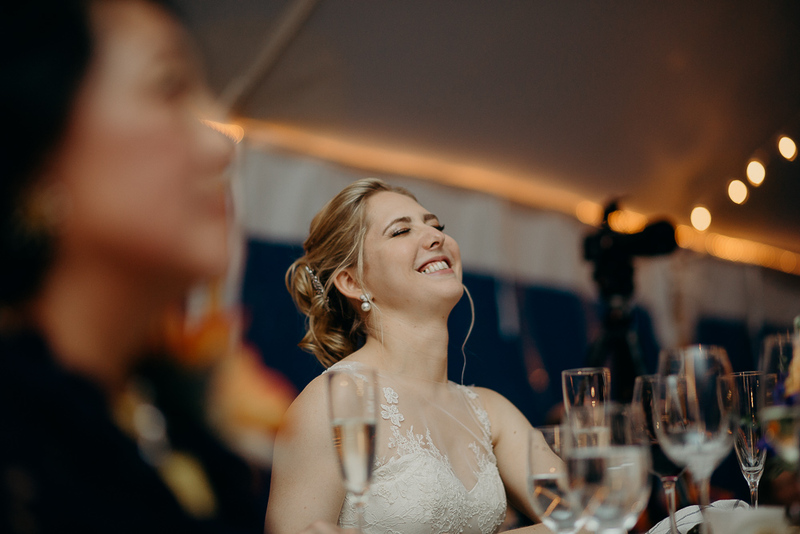 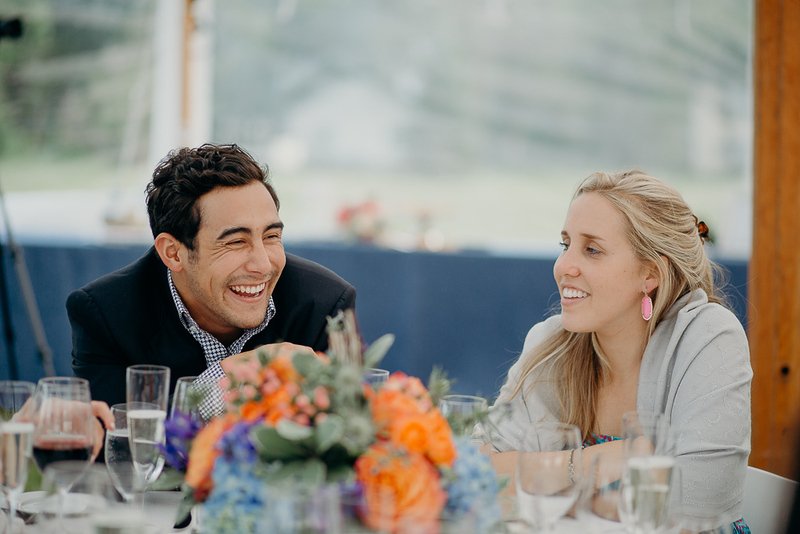 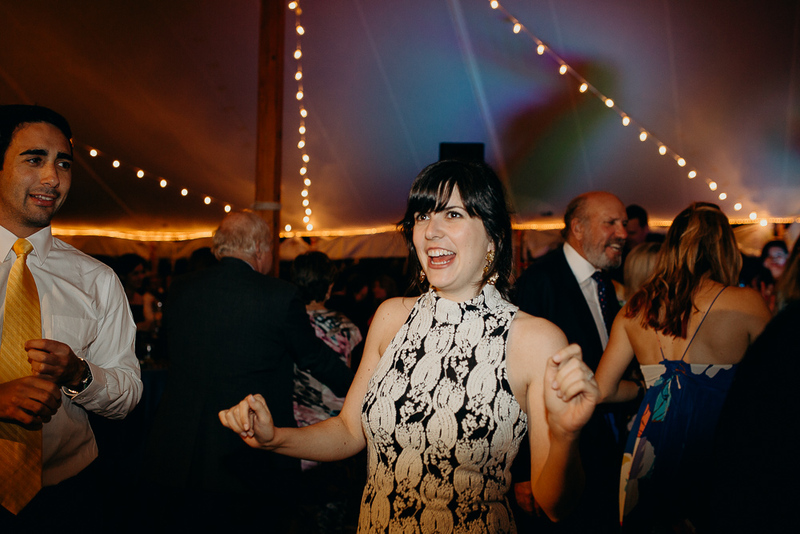 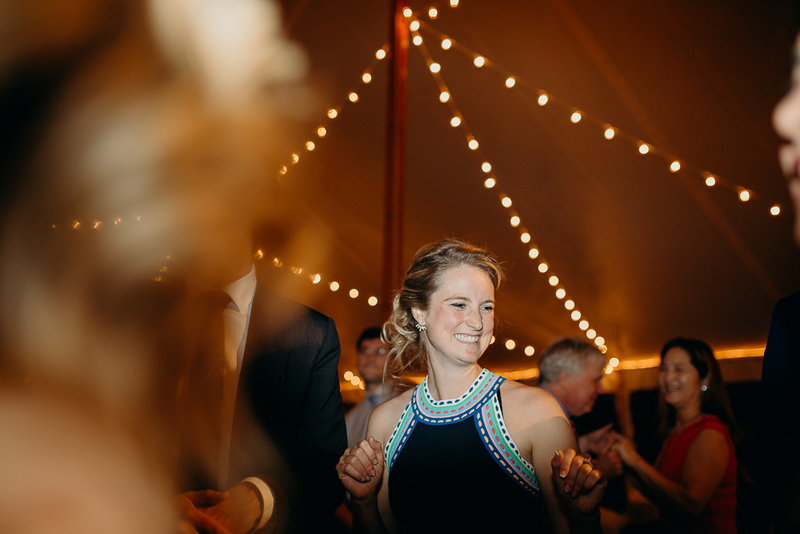 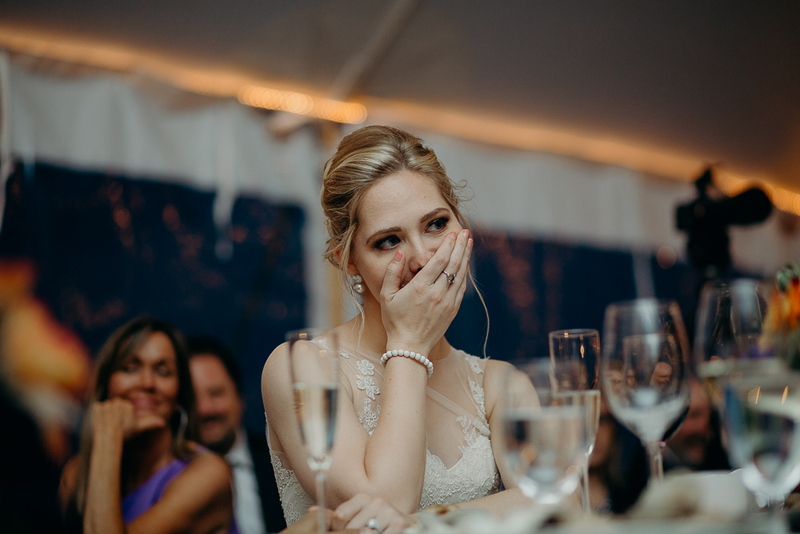 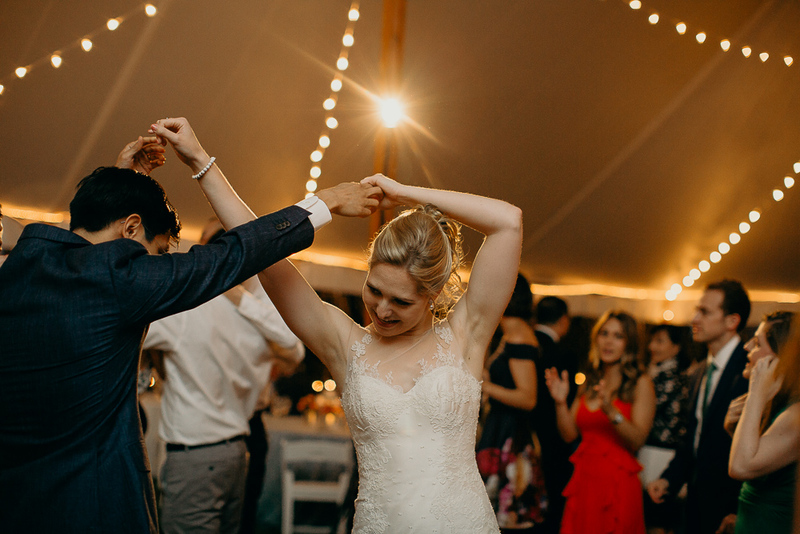 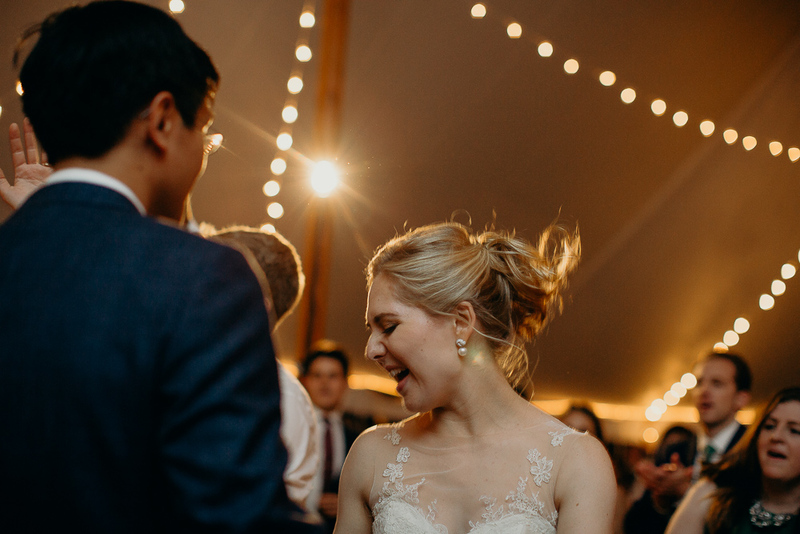 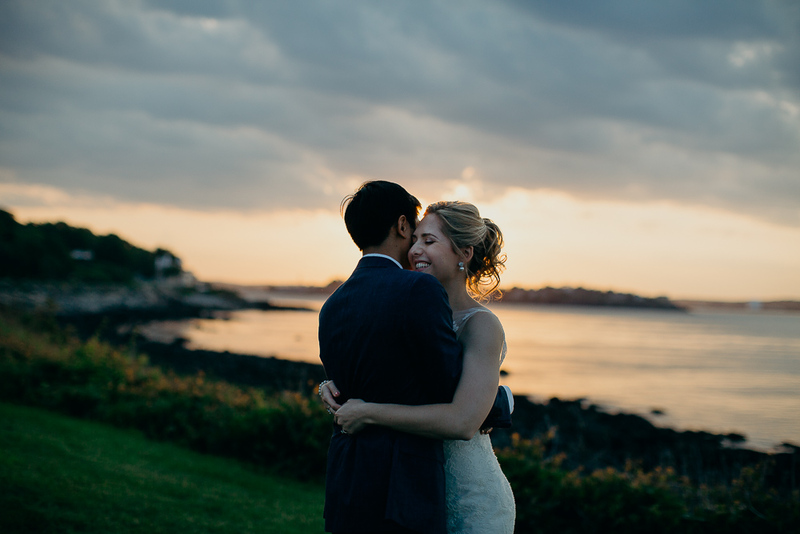 From an amazing setting at the Cary Street Club in Nahant to a couple who were so obviously in love – my job was made easy. 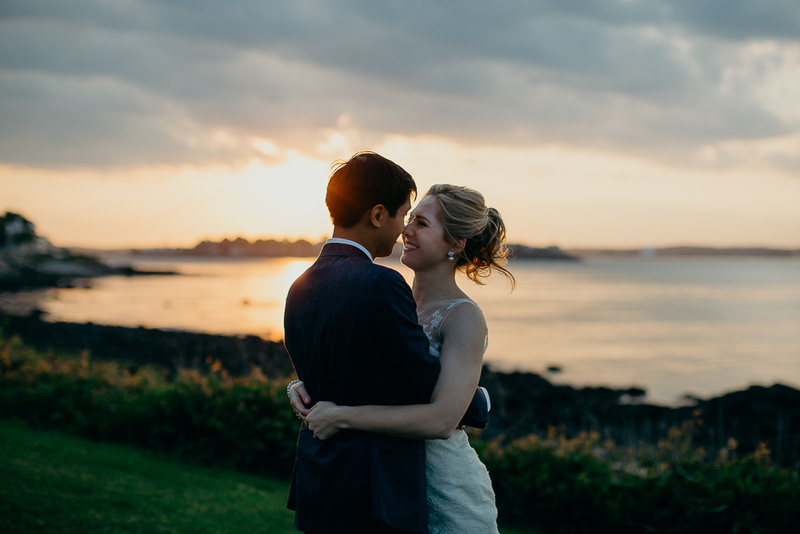 We looked over the ocean all day long, felt the sea breeze on our skin, and watched a magical sunset. 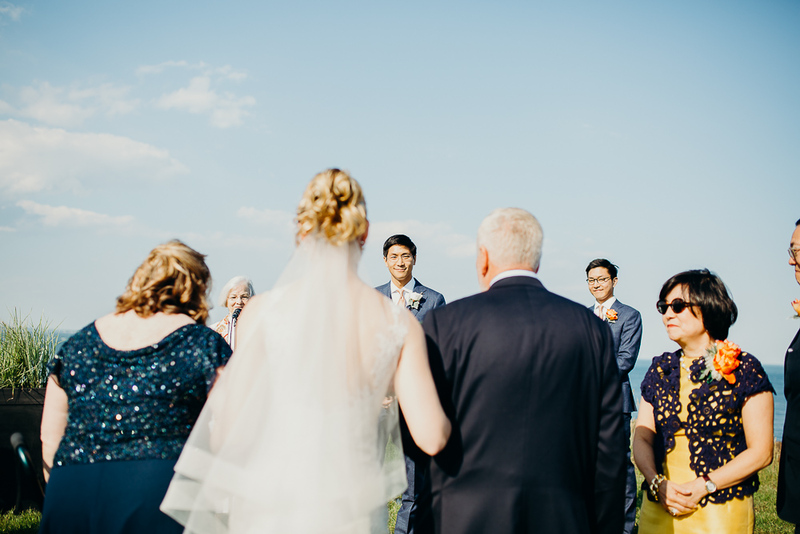 It was definitely a wedding day to remember for everyone. 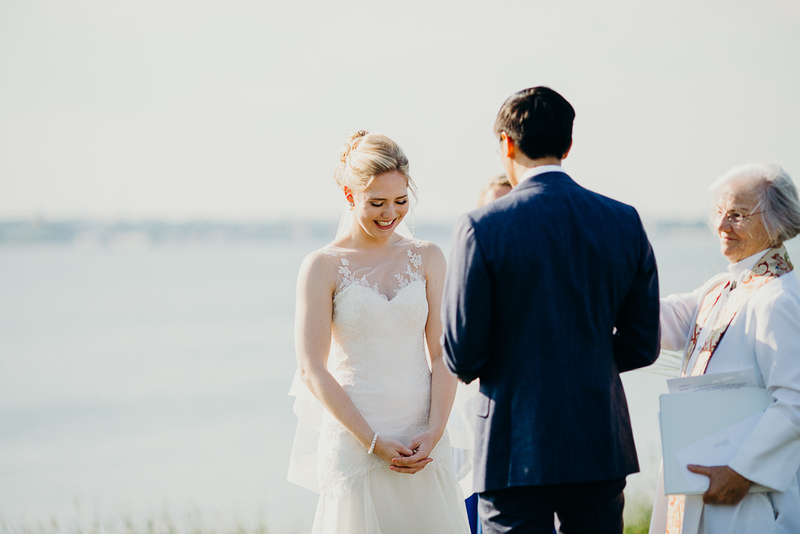 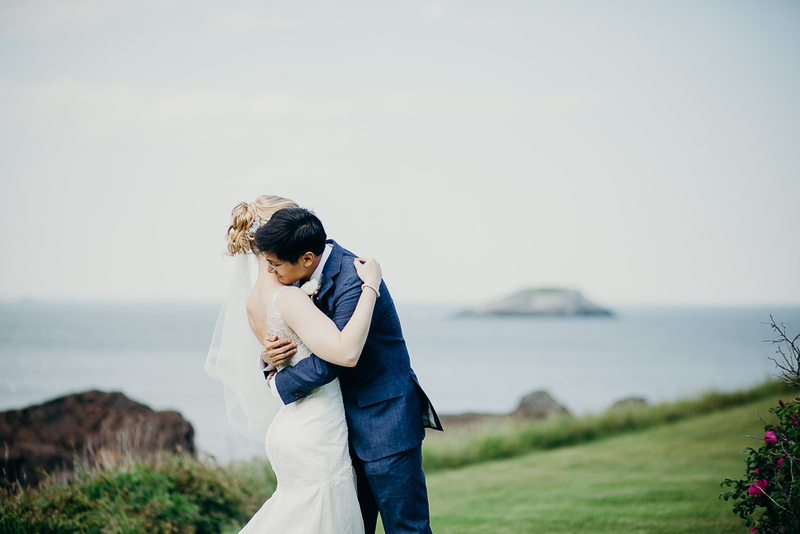 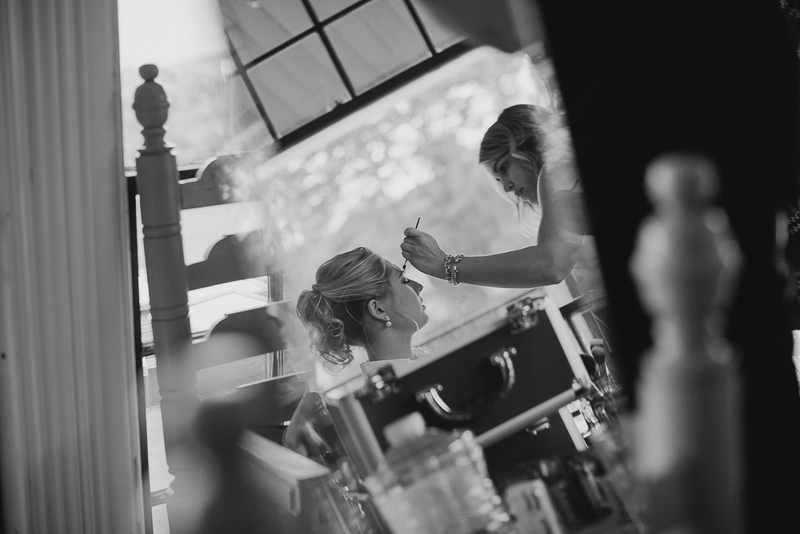 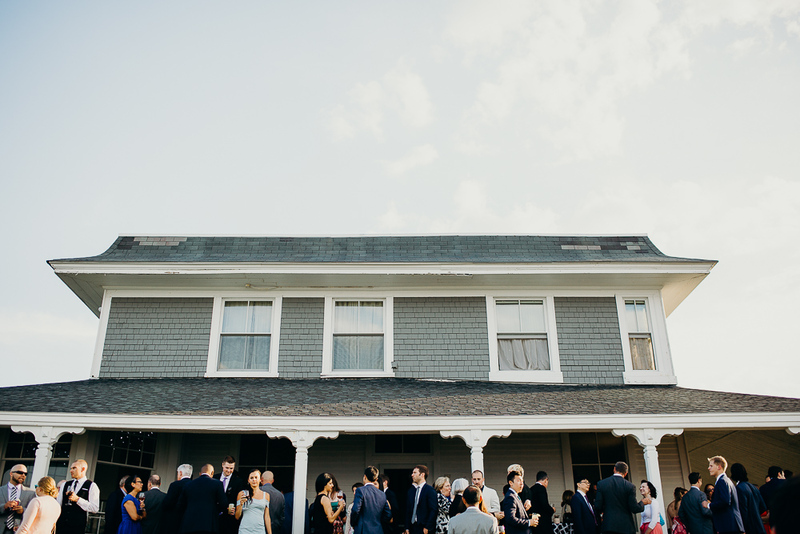 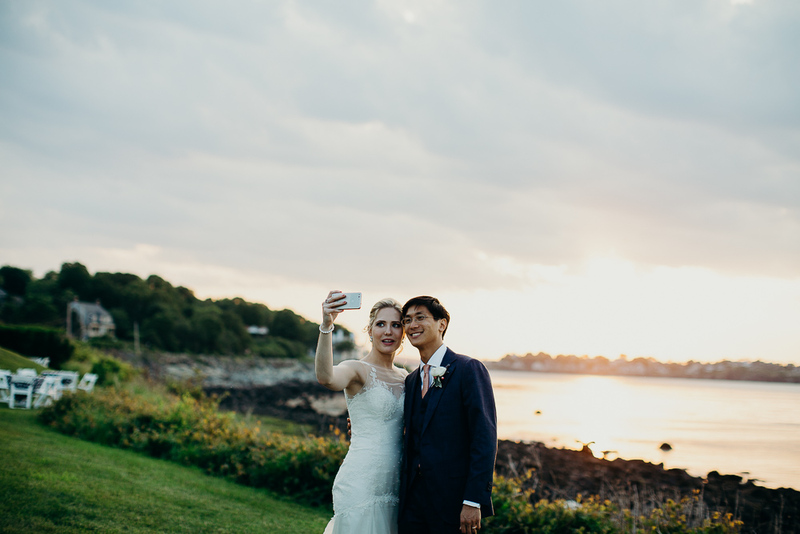 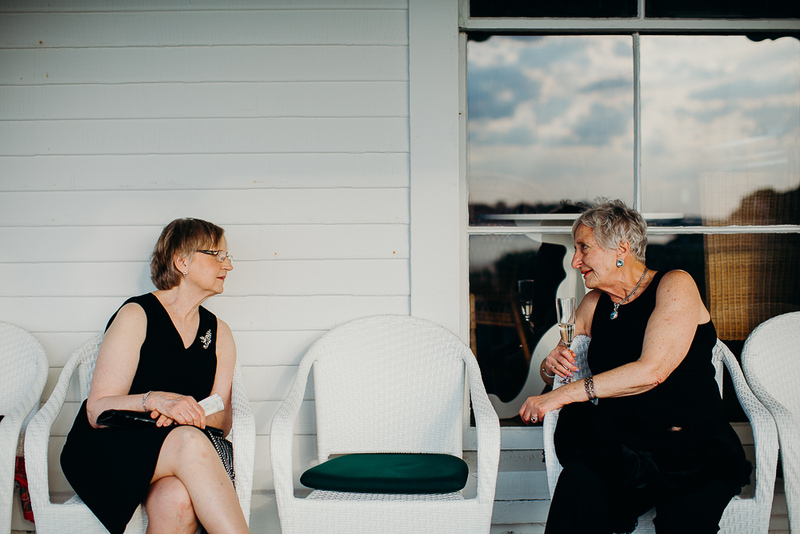 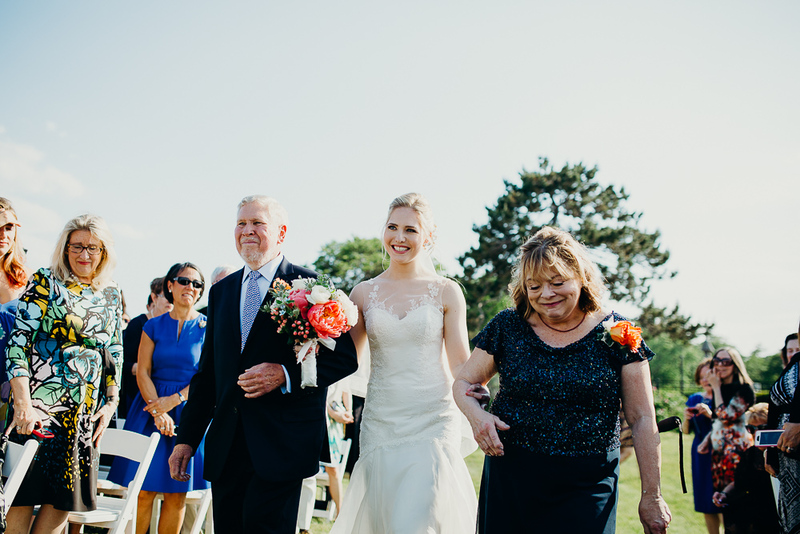 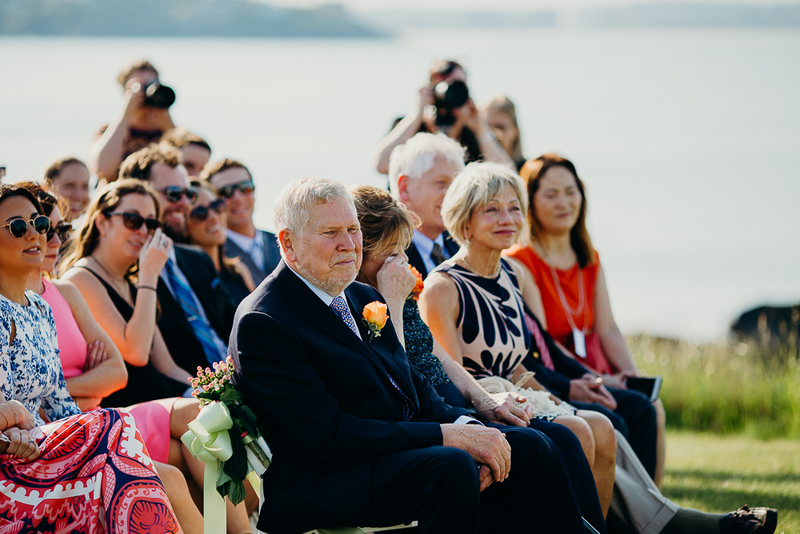 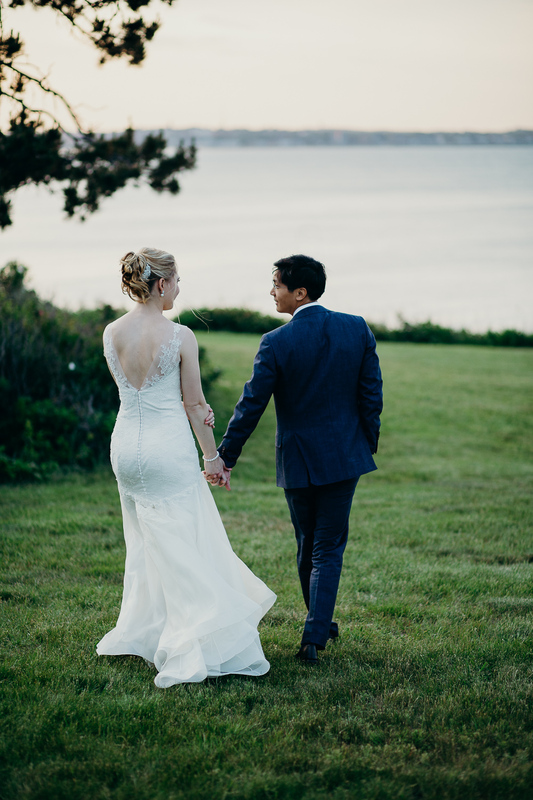 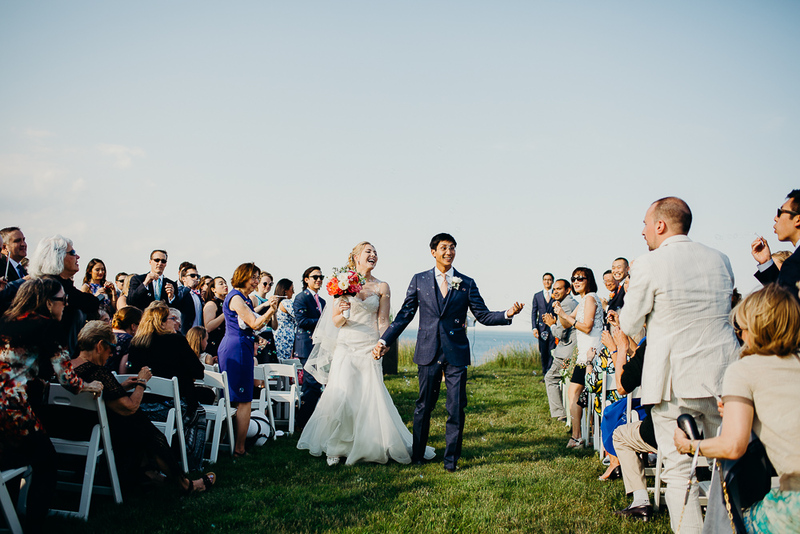 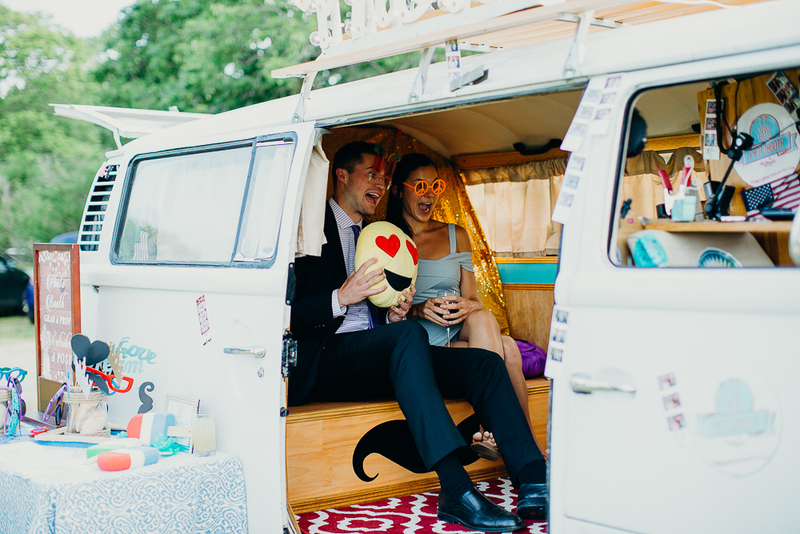 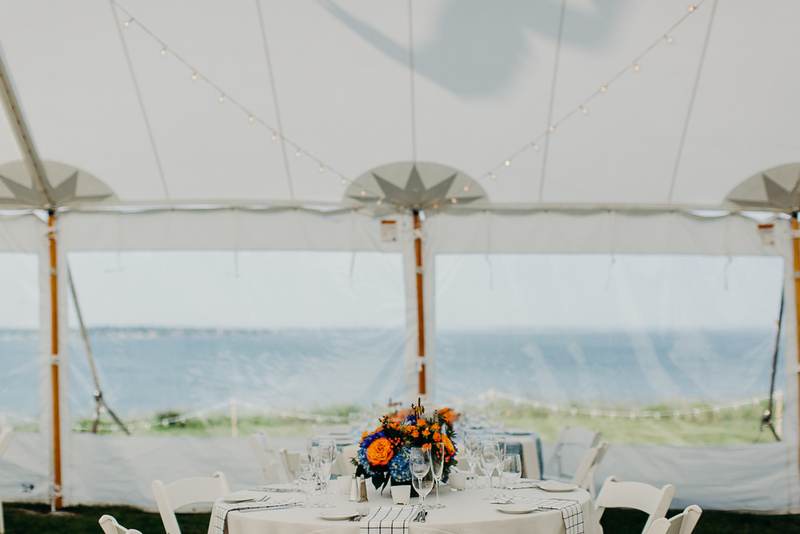 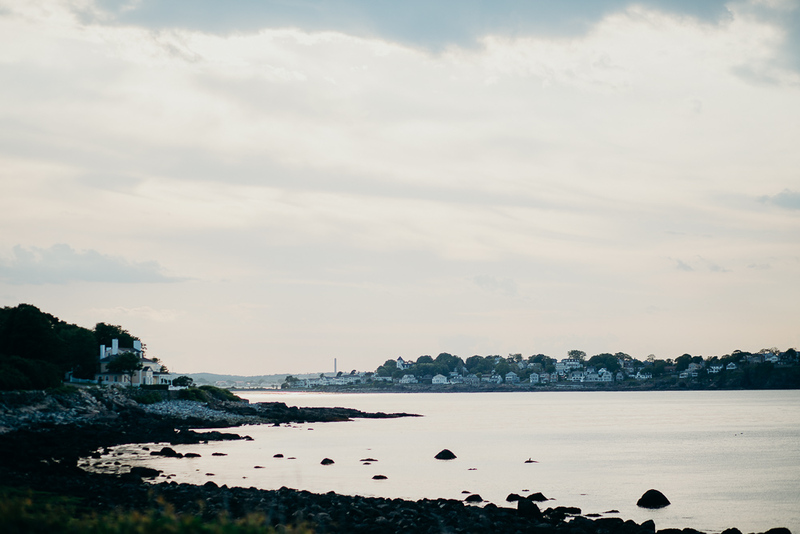 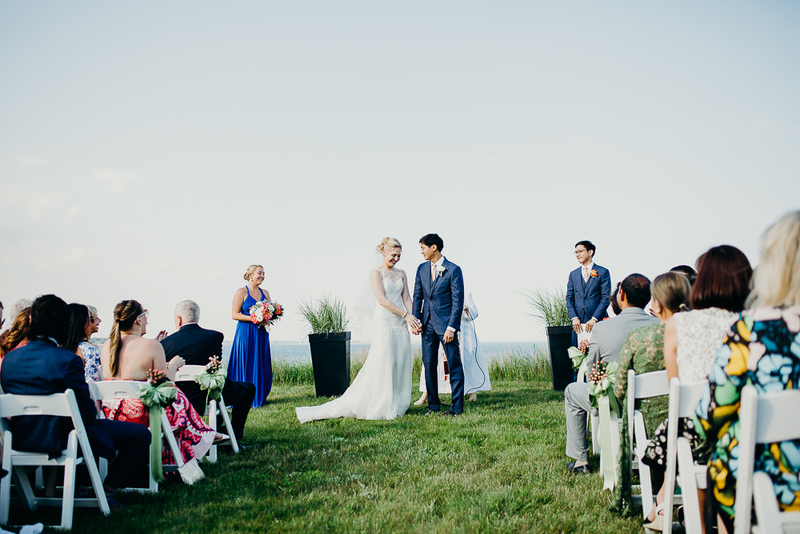 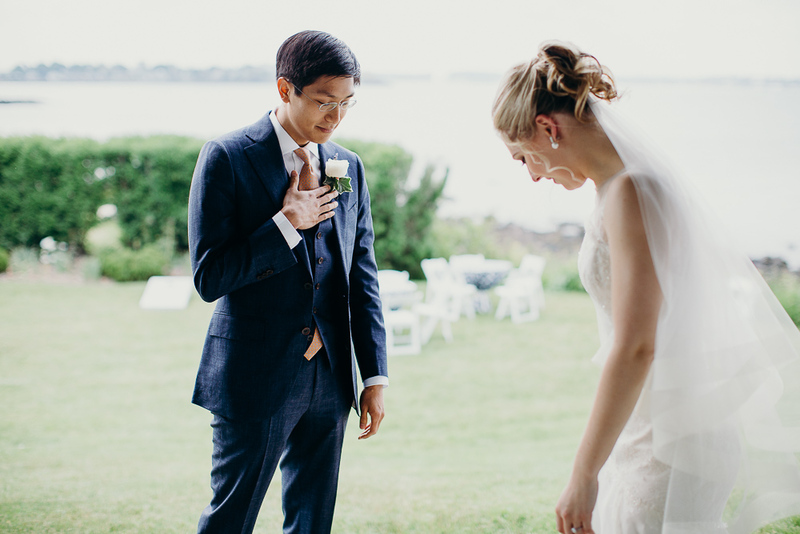 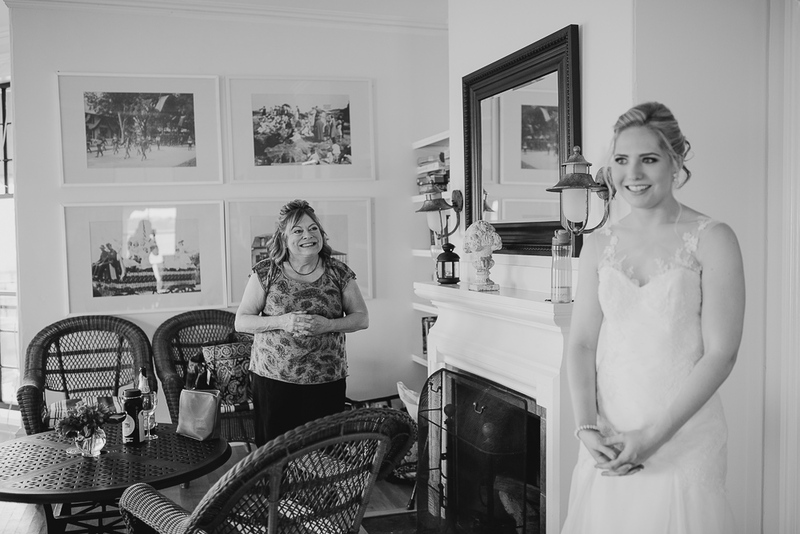 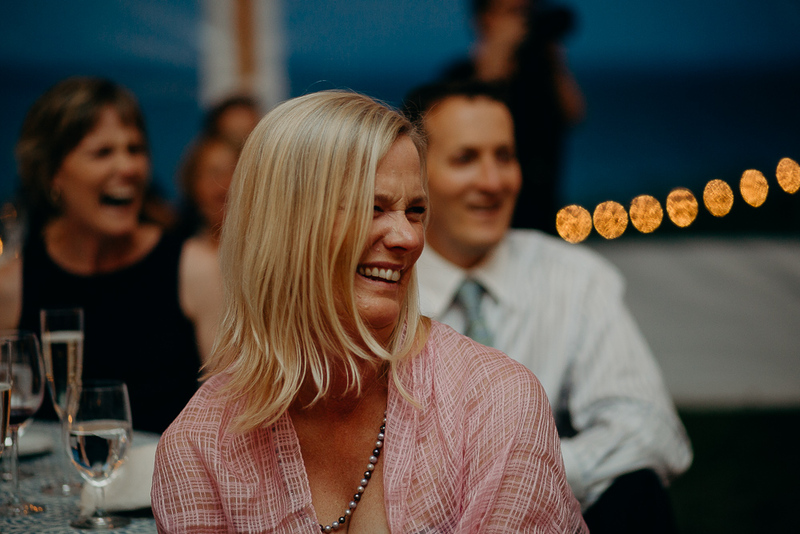 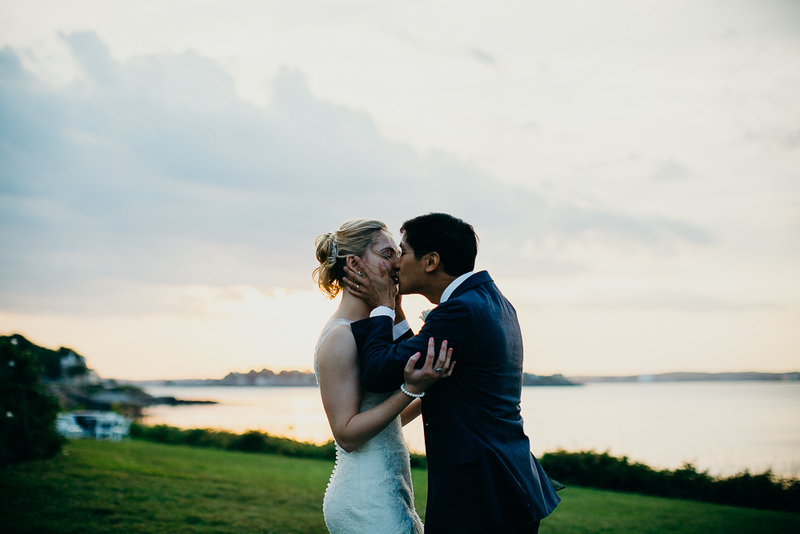 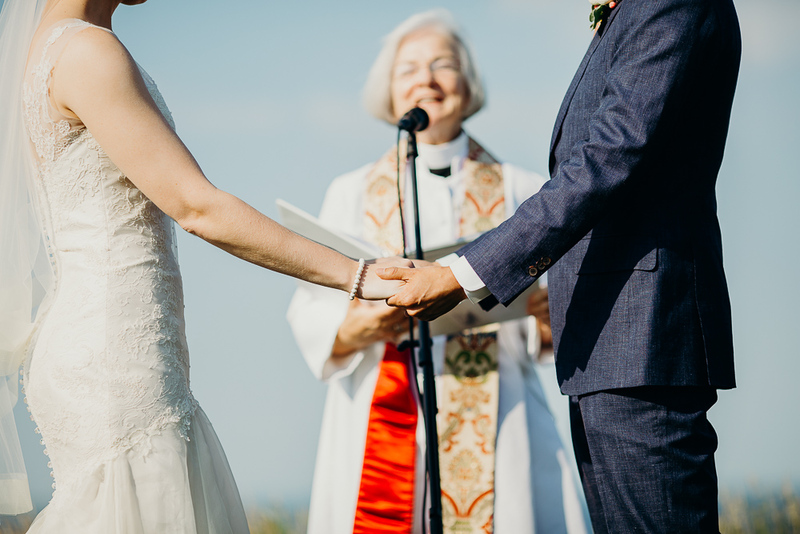 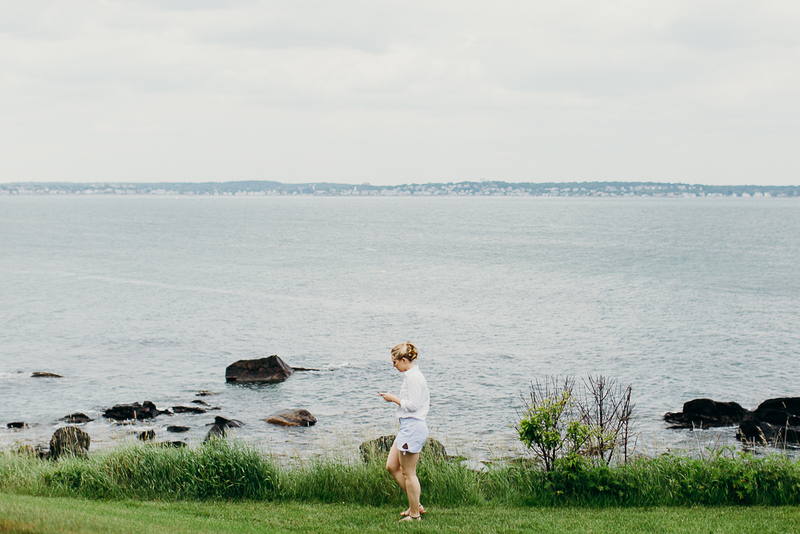 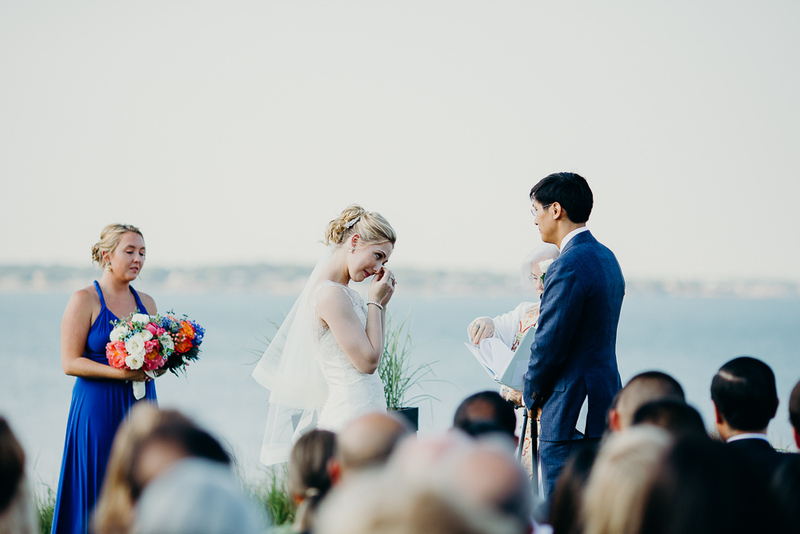 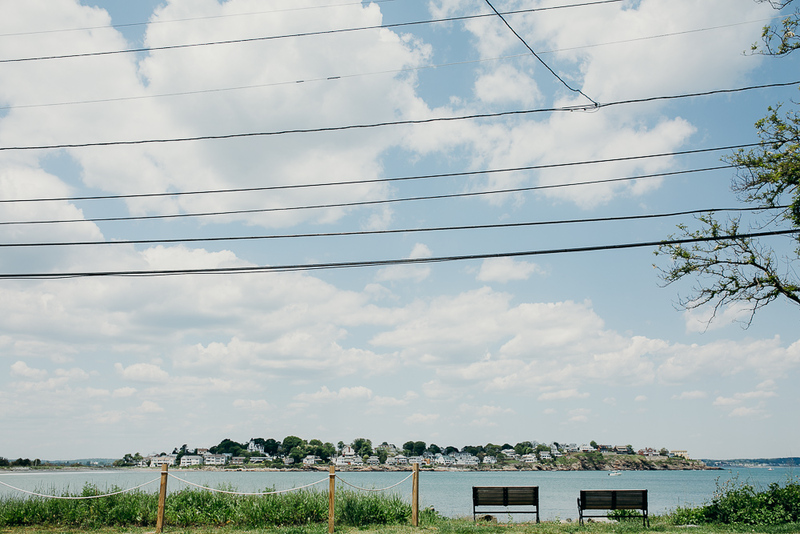 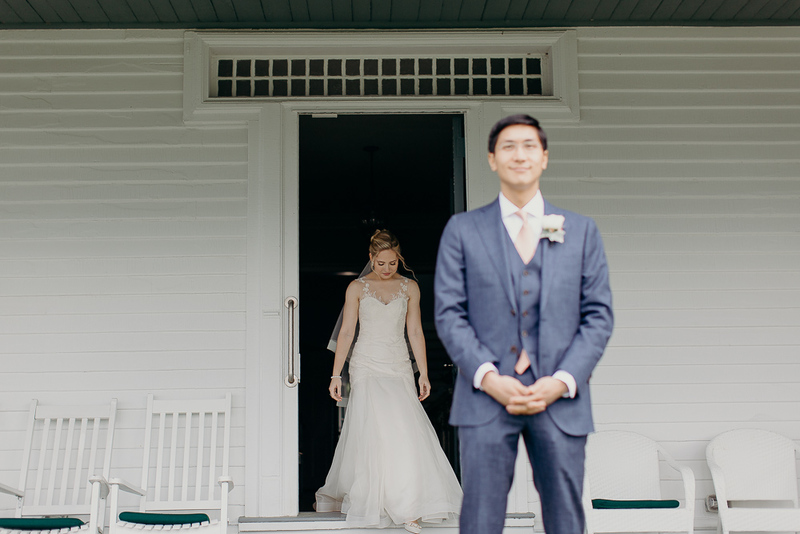 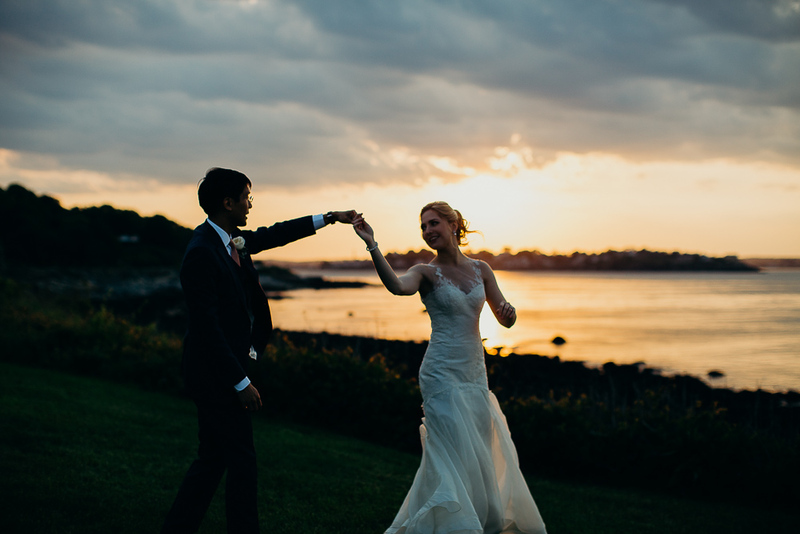 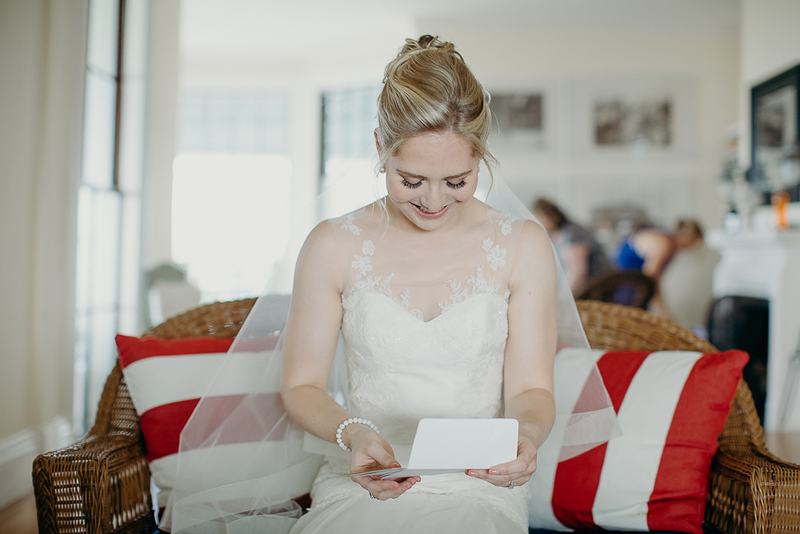 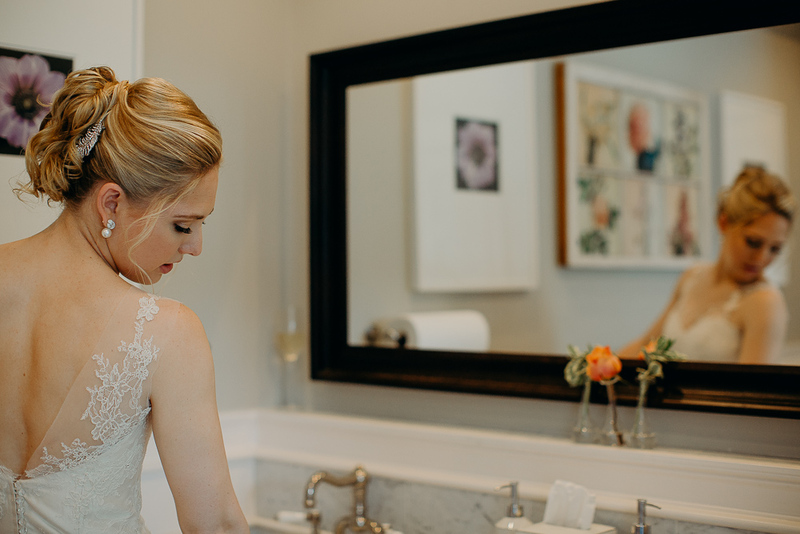 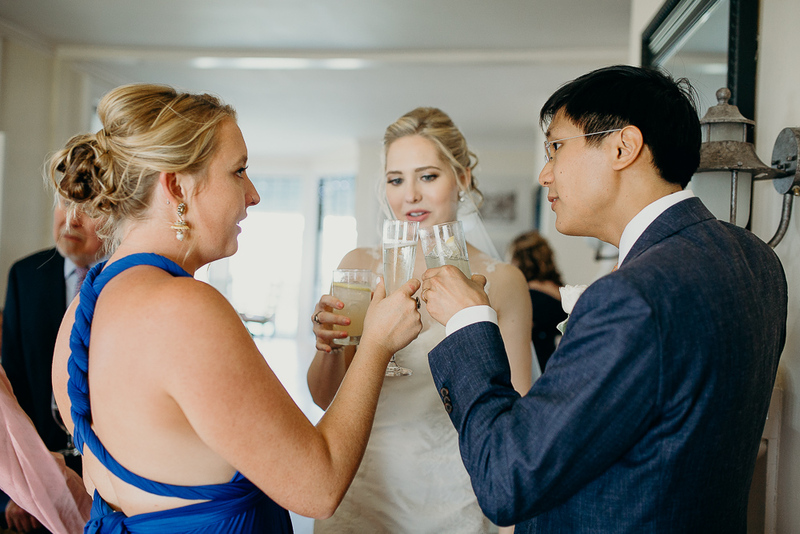 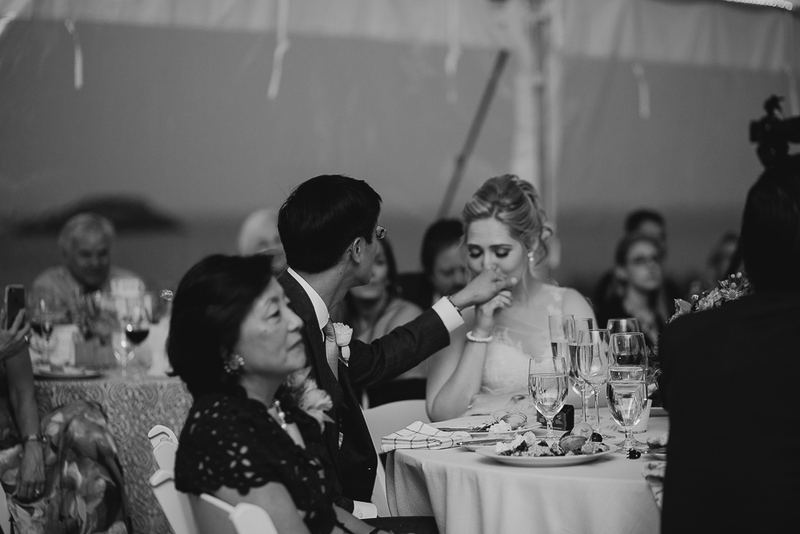 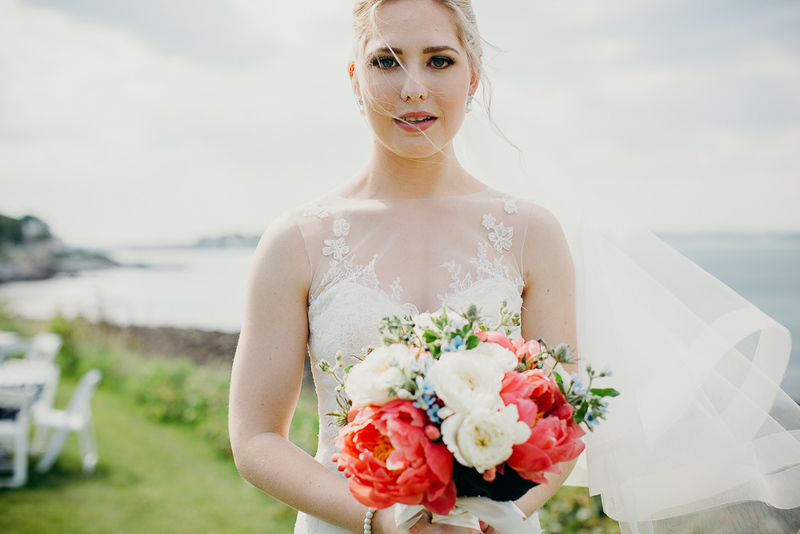 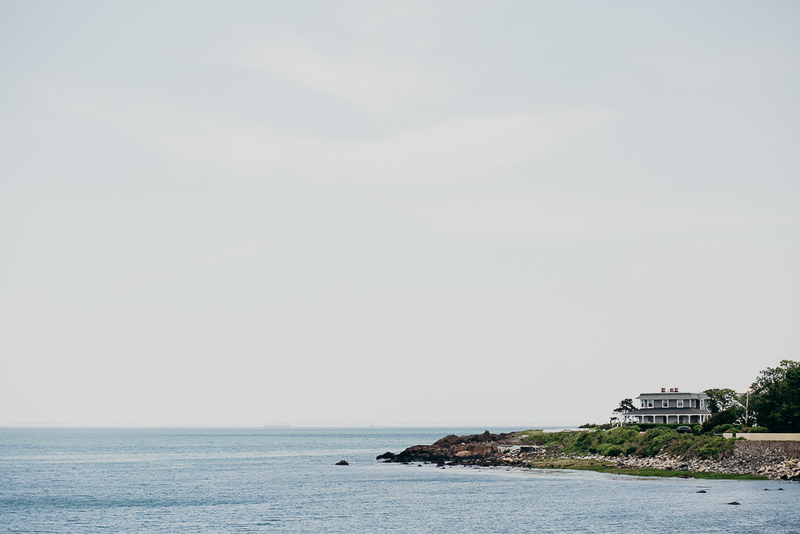 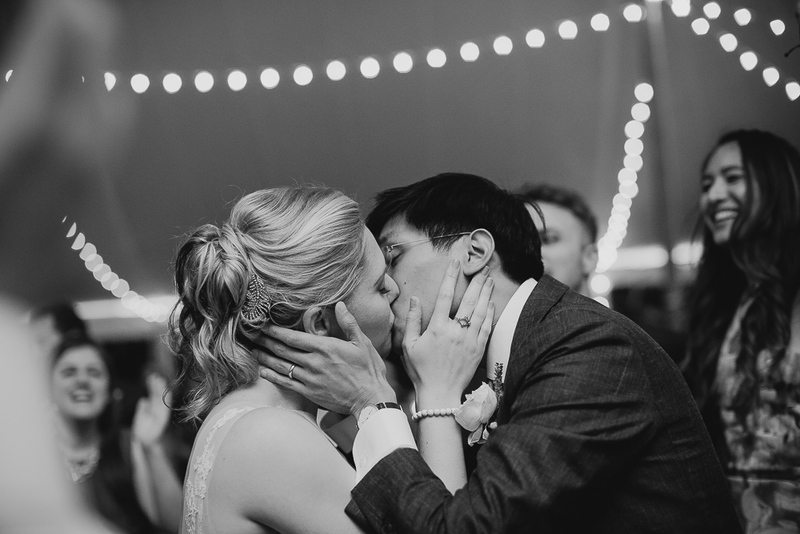 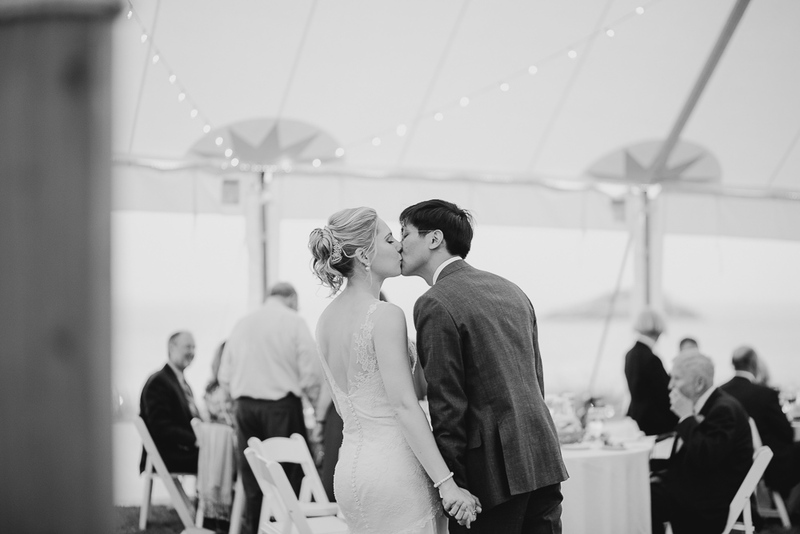 Documented beside the ocean in Nahant by Massachusetts and Maine wedding photographer, Siri Jones. 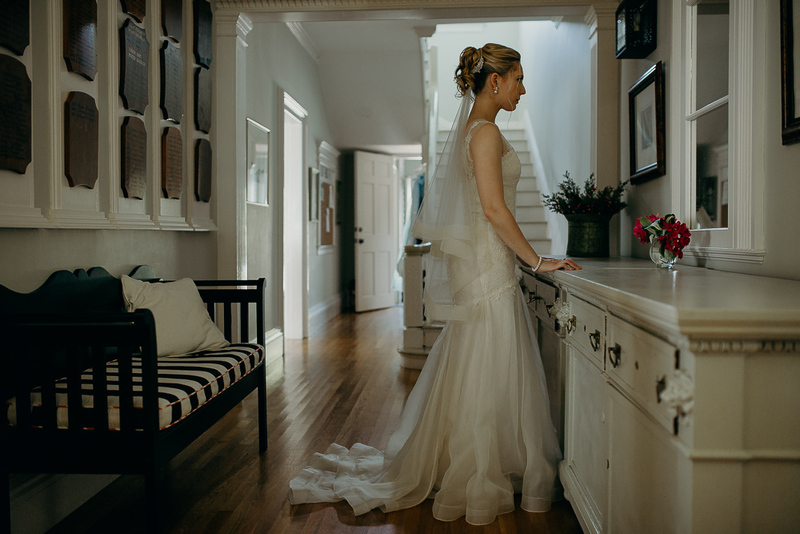 With the help of Joline Cameron. 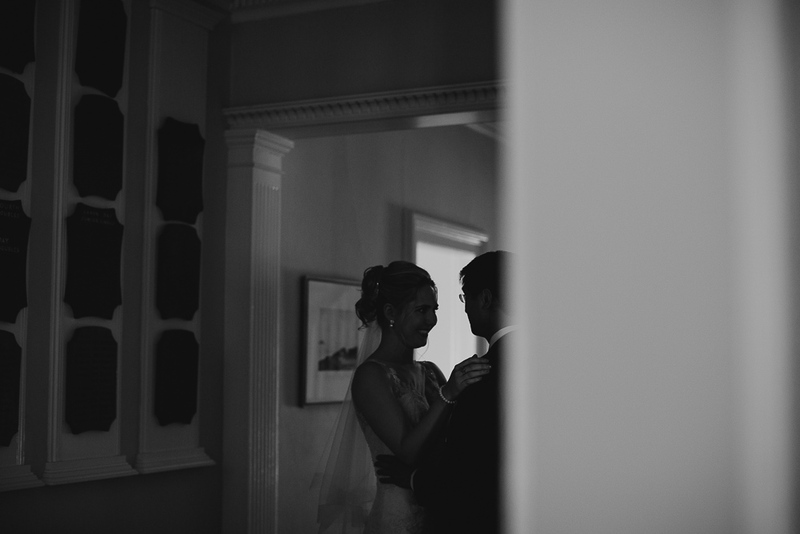 And beautifully put together by Masterfully Planned.